COMING SOON - 2 Quay Hill is a 1646 sqft new-build, four-bedroom semi-detached house that abuts and looks out over the City Wall along its southern boundary. 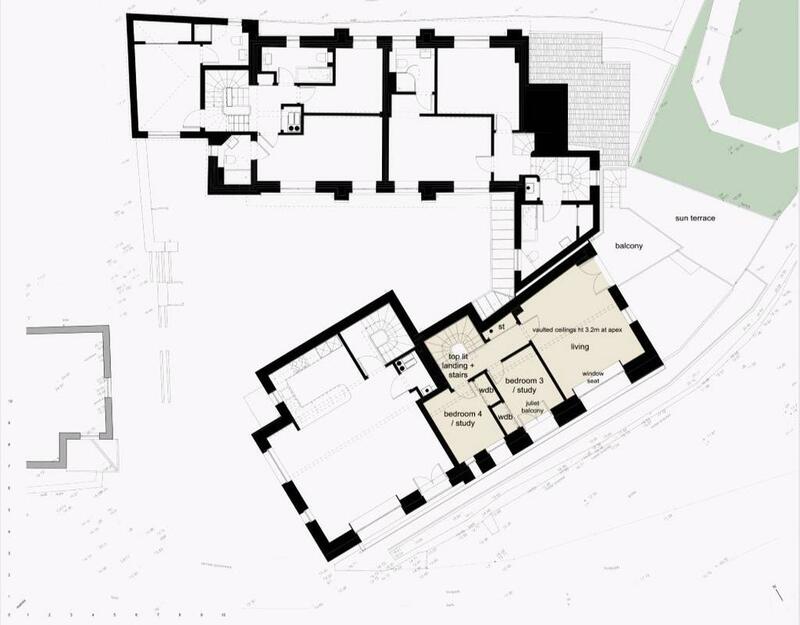 The property is laid out over three floors. 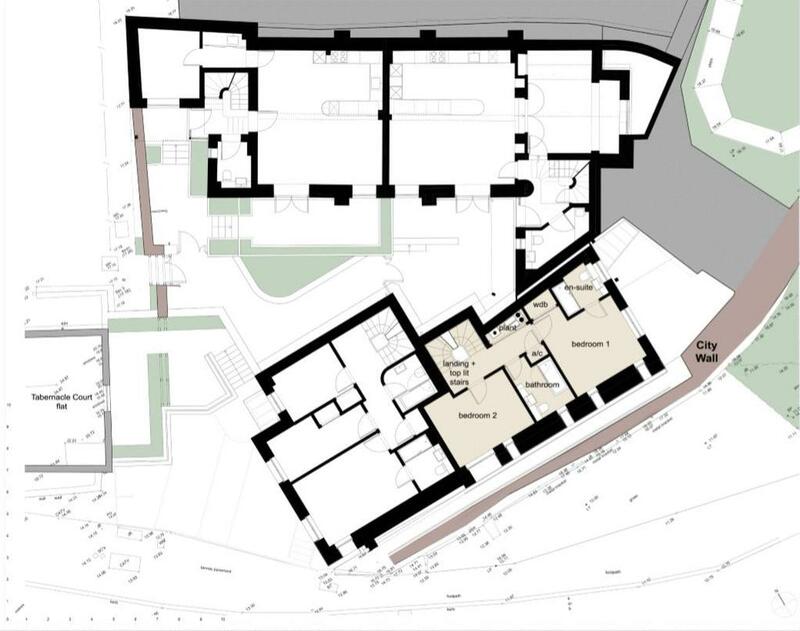 On the ground floor there is an entrance lobby, hall, shower room, utility room and kitchen/dining/living room from which bi-folding doors open into an enclosed courtyard bounded by the City Wall. Alternatively, this space can be arranged as an en-suite bedroom or as a study/workspace. On the first floor there are two bedrooms, one en-suite, and a family bathroom. 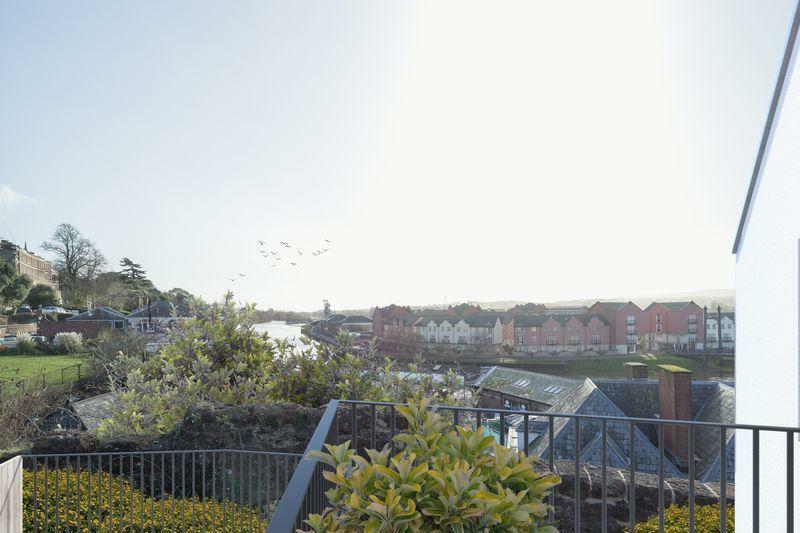 On the top floor there are a further two bedrooms or study/workrooms, and a living room with French doors opening onto a balcony leading to a sun terrace, all with panoramic views over the Quay and River Exe. 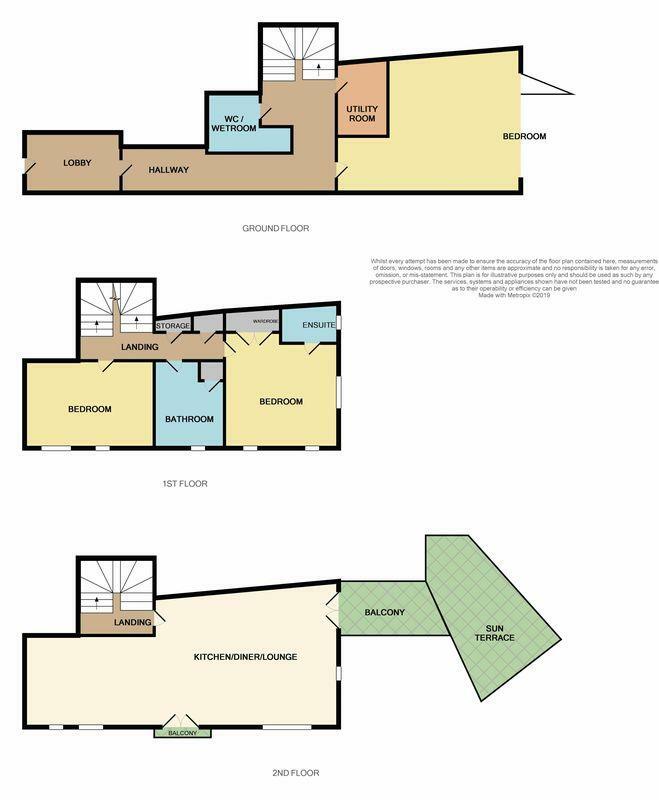 Alternatively, the top floor can be arranged as an open-plan kitchen/dining/living room. Outside, the property benefits from one off-road parking space, a courtyard, balcony and terrace garden. 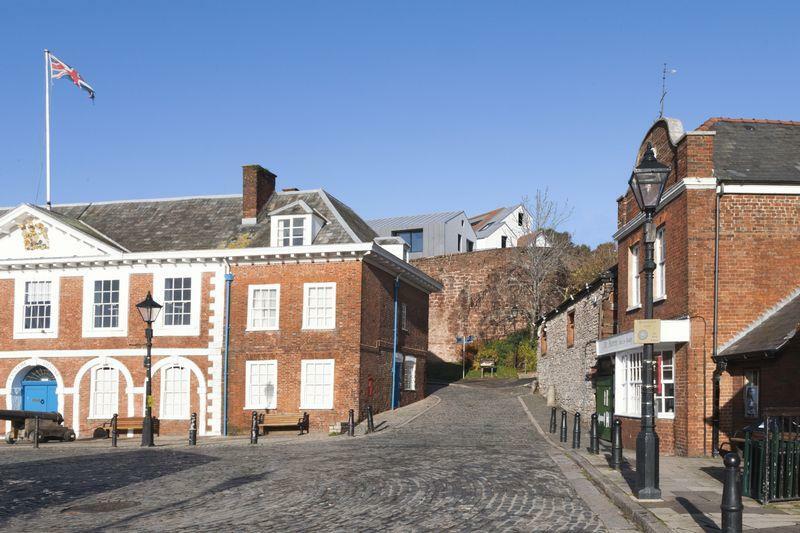 Francis Louis are excited to offer For Sale four fantastic freehold properties forming the Quay Hill development situated within Exeter's beautiful historic City Centre and Quayside. The site abuts the Roman and Medieval City Wall adjacent to where the Water Gate (built c.1560 and demolished mid-1800's) used to stand behind the Customs House on the Quay. Two houses are new-build and two are conversions. 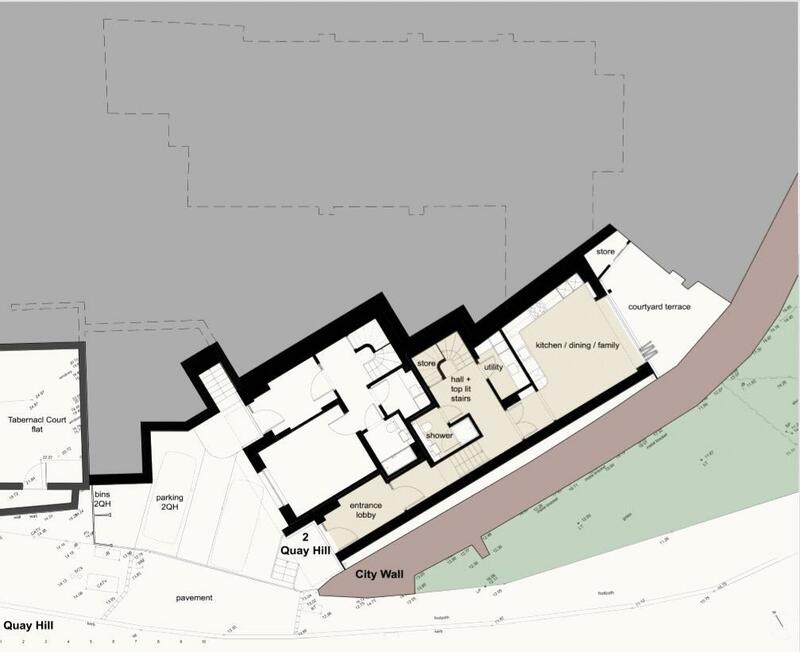 All are energy efficient, adaptable, low maintenance homes that focus on delivering comfort within a healthy internal environment.Layered into the hillside where several routes between the City and the Quay converge, the development will be a notable feature in the urban landscape that frames the main entrance to the Quay. 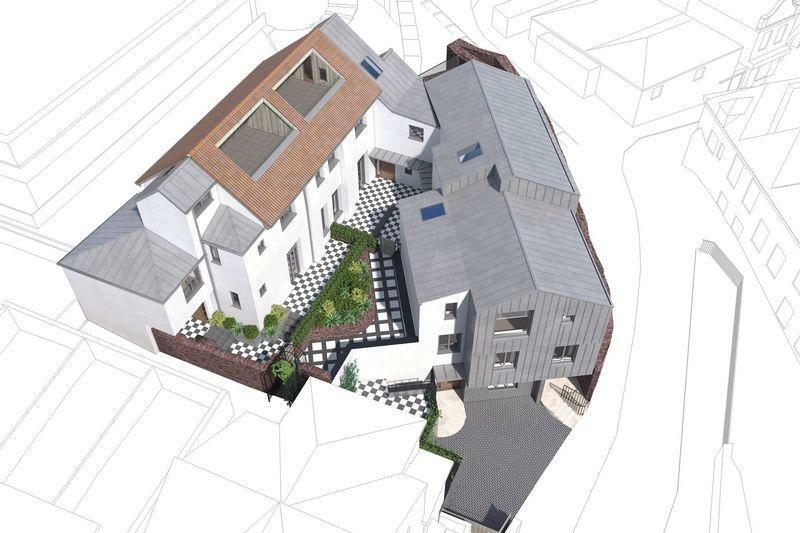 All houses will enjoy panoramic views over the Quay and River Exe. 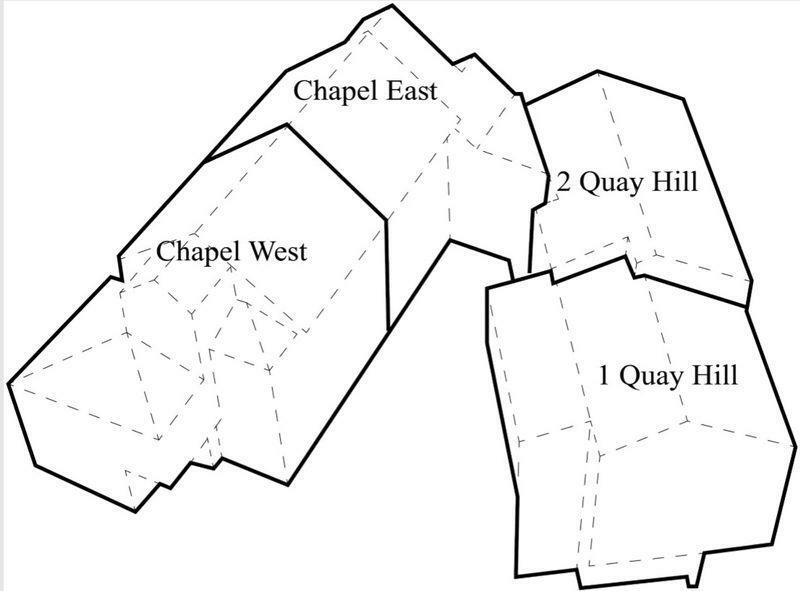 The site is located on the hillside, known as Quay Hill, just behind the Customs House. The Roman and Medieval City Wall, which forms the southern boundary of the development, has stood there for almost 2000 years, and what makes the site so special is the marriage between its historic setting and the modern design of the two new-build houses and two conversions. Its City Centre and Quayside location with easily accessible parking and transport links, offers a wealth of lifestyle opportunities for shopping, dining, cultural, leisure and sports activities only minutes away.The elevated position of the development affords each house fantastic panoramic views over the Quay and River Exe towards Exmouth to the south and the Haldon Hills to the west. Being south-facing on rising ground, the site enjoys good daylighting from sunrise to sunset. Sheltered behind the Customs House and City Wall the terraces and courtyard gardens will feel almost Mediterranean!Two semi-detached new-build houses are situated on the lower level of the site which was originally part of the City's barbican. After the Civil War, the City Fathers split the barbican into leasehold plots. This site was Barbican Plot 19 and, over the following two centuries, was inhabited by a clay pipe maker, an arris maker (carver) and a fishmonger amongst others. Those buildings were demolished in the late 1800's. 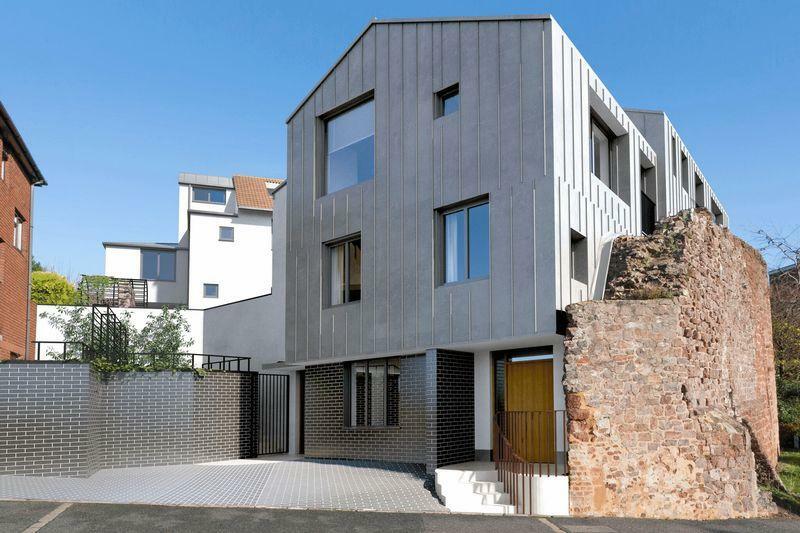 Two semi-detached conversions are situated on the higher level which was originally the site of the Tabernacle Chapel built in 1769 by the Reverend Henry Tanner to serve Exeter's West Quarter. In the 1890's the kite-shaped Chapel fell into disrepair and was demolished. In 1902 the Chapel was built in its present form. Exeter is a modern, culturally vibrant and economically strong Cathedral City with excellent University, colleges and schools. It is a great place to live and work, and interesting to visit. Exeter is Devon's capital and 'gateway' to the West Country with good transport links to London, the Midlands and the North. Property reference 9213894. The information displayed about this property comprises a property advertisement. OnTheMarket.com makes no warranty as to the accuracy or completeness of the advertisement or any linked or associated information, and OnTheMarket.com has no control over the content. This property advertisement does not constitute property particulars. The information is provided and maintained by Francis Louis - Exeter. Please contact the selling agent directly to obtain any information which may be available under the terms of The Energy Performance of Buildings (Certificates and Inspections) (England and Wales) Regulations 2007 or the Home Report if in relation to a residential property in Scotland.